Since 1993, AdvoCare has been a world-class nutrition company specializing in health and wellness, weight management, vibrant energy and sports performance. Experts in fitness and exercise equipment. 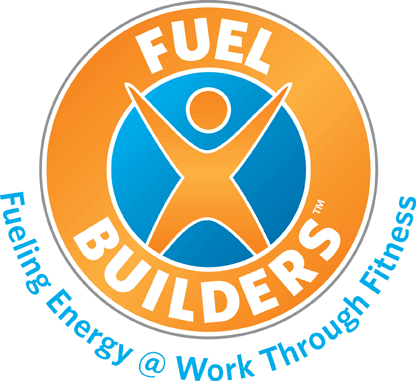 Our core practice is Energy Management - a concept that focuses on maintaining and/or improving health and increasing personal energy to create stronger, healthier, more engaged and productive executives and employees. A traveling fitness routine allows you to get a workout and you control the schedule. 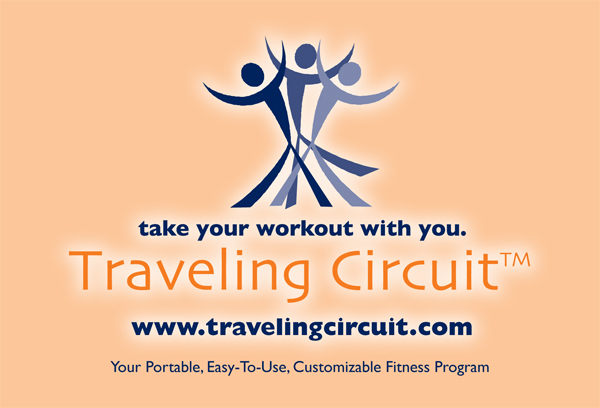 Travling Circuit is a customizable, quick and fun fitness routine to help keep you in shape and reduce stress.